I’m sure most of us would prefer to shop for fabric in person. 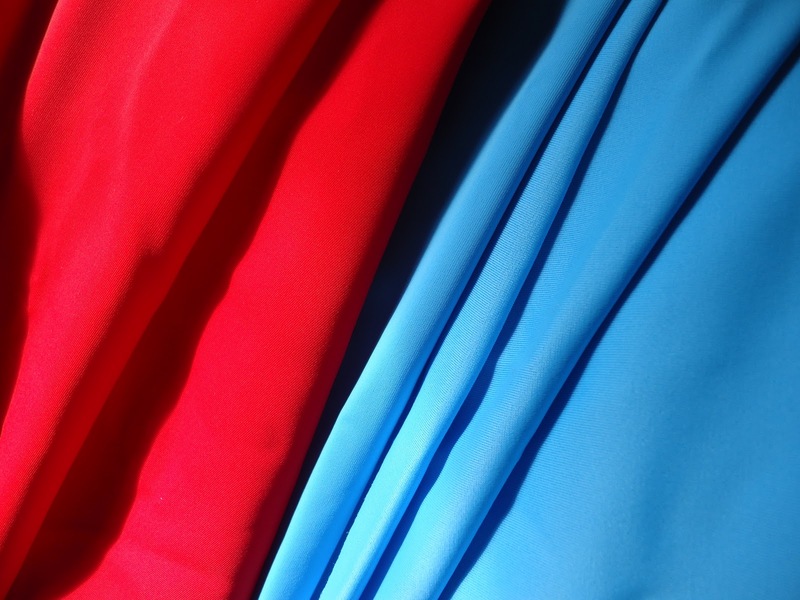 I love going to the store and feeling fabrics, seeing colors, checking drape or how stretchy a fabric is. However, not all of us have a fabric store a mile away and not every fabrics store has just what we want. Sometimes I want a specific designer print that I can only find online. Other times I need a specific kind of fabric that is out of season in retail stores. These are reasons why ordering fabric online can be great! 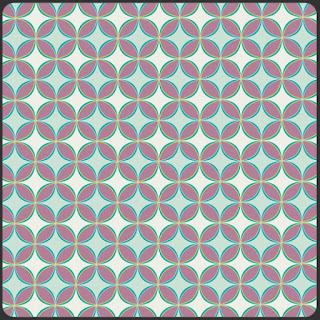 I’ve had both good and bad experiences ordering fabric online, and have learned a bit along the way that I’d like to share with you. 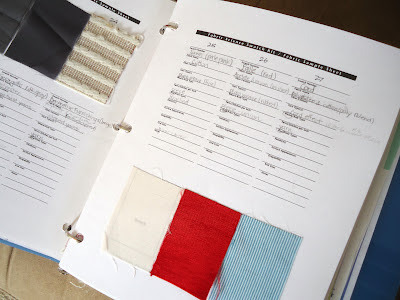 Know what kind of fabric you are looking for and what the fabric contains. 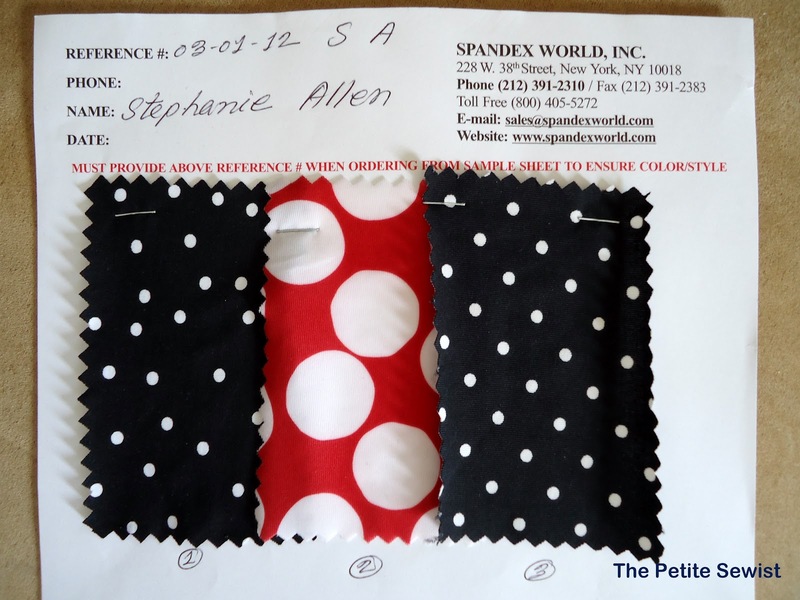 Do you want an nylon/spandex ITY knit for a dress, or a jacquard cotton for a blouse? 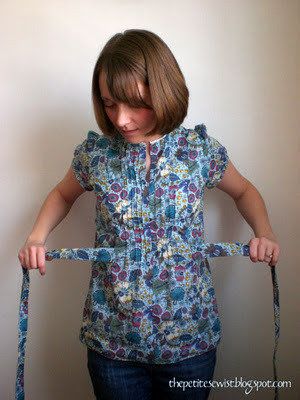 Do you want your fabric to have stretch? Can it be washed and dried in a dryer? 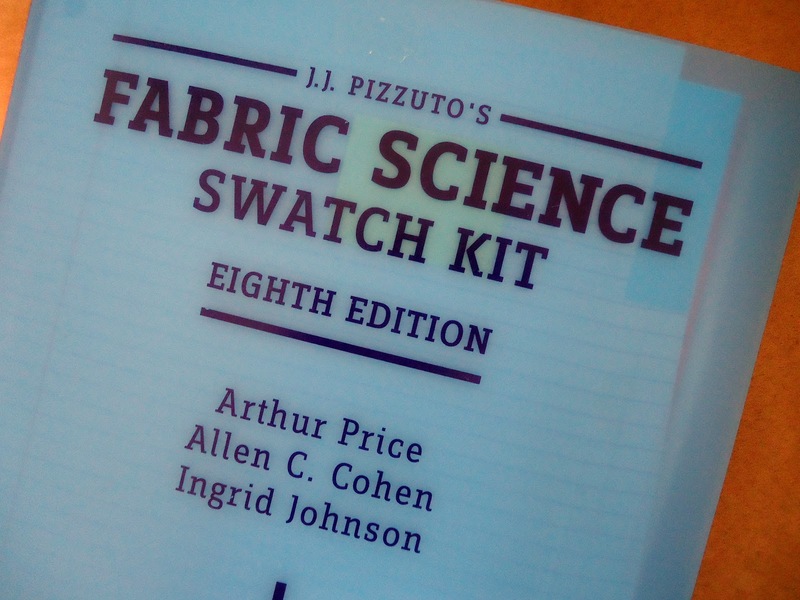 There are many times I have to head to my fabric swatch book (a book with samples of hundreds of different types of fabrics) to understand what it is I’m looking at online. A tiny picture looks vastly different in person! An interlock knit is different from a raschel knit or a jersey knit and has different applications. If you know what you’re shopping for, and what you’re buying, you’re on your way to a successful project. 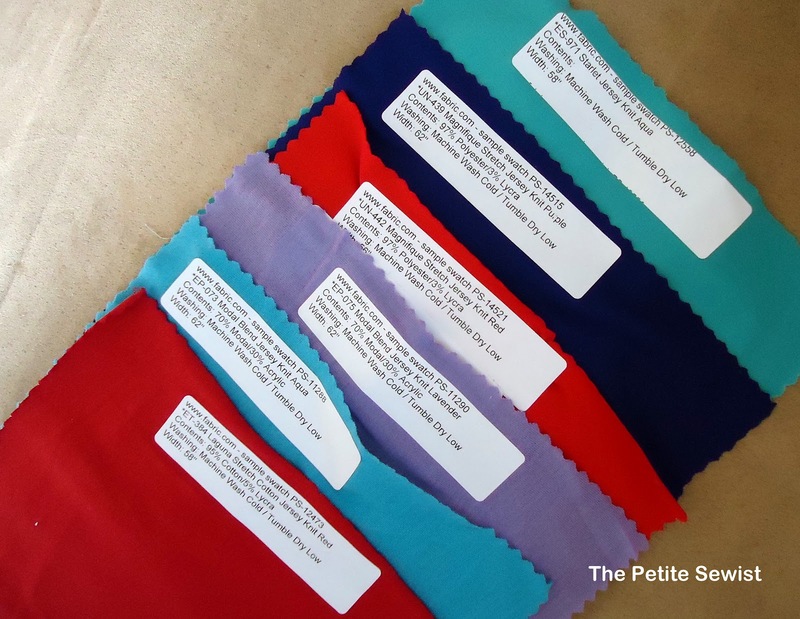 Most companies have a place on their website for you to order a sample of their fabric before you buy it. 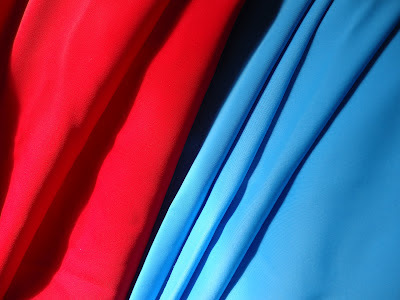 Recently, I ordered some nylon/lycra spandex for some swimsuits in ‘peacock’ and ‘crimson’. I was over-zealous to begin my project, so I didn’t bother with swatches. When the fabric arrived, it looked completely different than I expected — the actual colors were atrocious and looked awful with my skin. I spent part of a night awake wishing I could go back in time and order swatches. The fabric was non-returnable so it is still sitting in my sewing room, never to be made into those garments. So, learn from my mistake and order swatches! Some companies, like Fabric.com charge for their swatches and for shipping them. The upside is they send larger swatches (6×6) so you could test them in the washer/dryer. Other companies, like Spandex World let you order swatches completely free, including shipping. Boo-yah!! I paid $5 for these swatches, including shipping. How wide are those stripes you’re looking at? Is that floral print scaled to look nice on a toddler or a plus-size model? As a petite woman, this is something I always watch for, because I am picky, picky, picky about the scale of my prints. They make a world of difference. A pretty print from Pat Bravo….but how do I know how big it is? Hey, look! 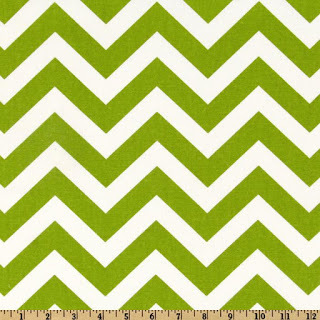 It’s a ruler, so I know the scale of this Premier Prints Zig Zag print. Some companies won’t accept returns unless they’ve made an error, so buyer beware. 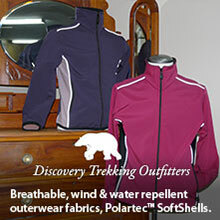 If they do accept returns, be prepared to pay return shipping and a restocking fee of 10-15%. Most companies will not accept returns on clearance items. To find great deals on fabric, join a fabric site’s mailing list which will alert you to their upcoming sales. 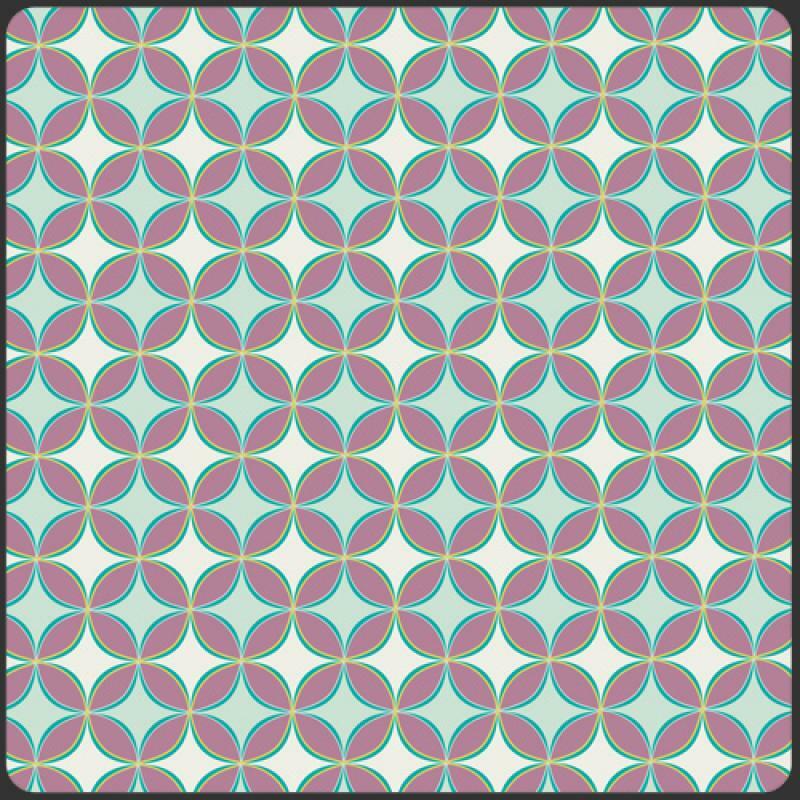 I always check retailmenot.com or similar sites for a coupon code to save me a little more on my fabric. I hope these tips help and if you’ve not ordered fabric online, give it a try! You will love the feeling of finding fabric on your doorstep! I like the red spandex material you bought ! Do you think it would look good with my skin? If so can I maybe buy it from you? Awesome! Just what I needed. 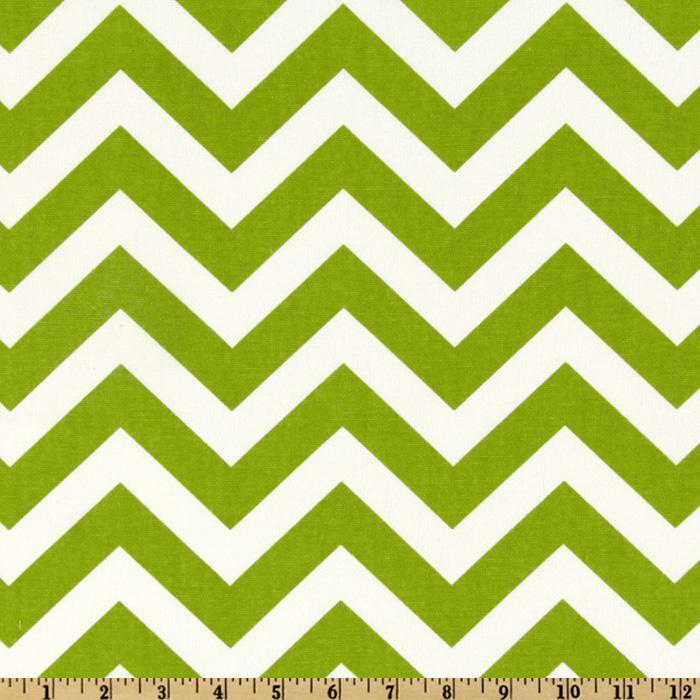 Im looking to purchase this stripped fabric from the "home decor" section on fabrics.com. It says it's 100% polyester but air dry only? What are your thoughts? Suitable for a skirt? I just wanted to thank you for this post. I live in a small town with one place that sells fabric and I was disappointed with their selection (I'm so picky!) I've been extremely happy with what I found on fabric.com and I love that I can order the swatches! Bee- If I were you, I'd get a sample of the fabric and see how stiff it is. Home decorator fabrics can be a lot thicker than apparel fabrics and may not drape well. Maybe it would work for a pencil skirt. I just wanted to thank you for this post. I live in a small town with one place that sells fabric and I was disappointed with their selection.